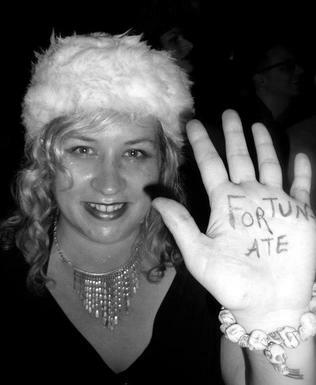 I am Xtina, a psychic tarot reader with over a decade of experience. I answer my clients' questions through a multi-layered psychic reading of their energy map, any past or future 'hooks' I pick up on and a synergistic use of the tarot cards. This gives my ​ clients useful, healing and relevant messages ​of hope and clarity . whatever challenges they are facing. 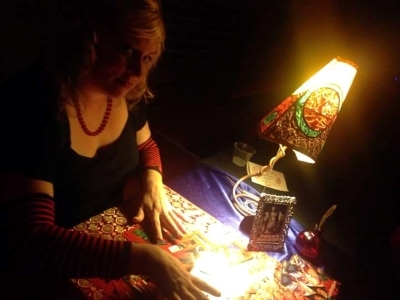 You can conveniently schedule a reading with me by phone, text or email. ﻿Visit my 'Tarot Communique' blog for a journey to the center of my Mind! I write about whatever interests or moves me. ﻿Are you curious about the cards? Check out the deeper side of the Major and Minor Arcana.